Amazon's Alexa Cast is a new streaming protocol that makes it even easier to stream media to Amazon's entertainment devices. What's next for Alexa Cast? Alexa Cast is a new feature on Amazon products for the streaming and control of media content. 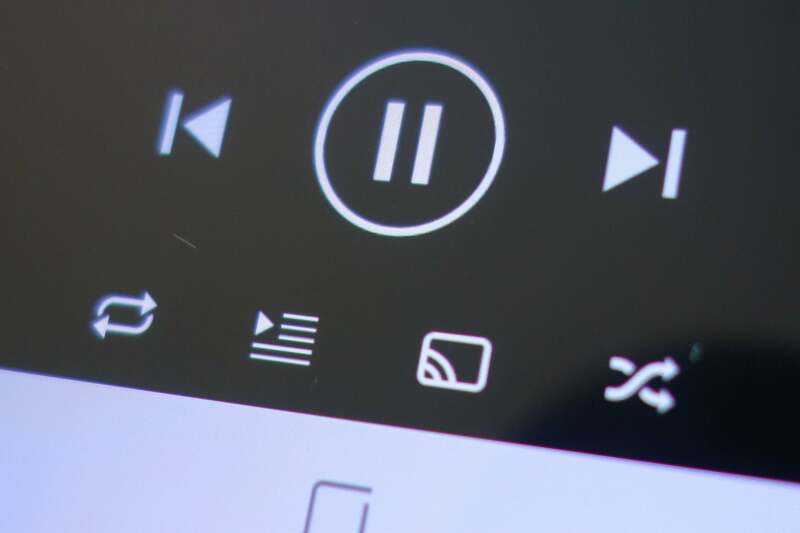 It's similar to Google's Chromecast and Apple's AirPlay, and it allows users to transfer the playback of media from a smartphone or tablet to a compatible device. At launch it's available in the Amazon Music app, which you'll need to download and install if you haven't already. 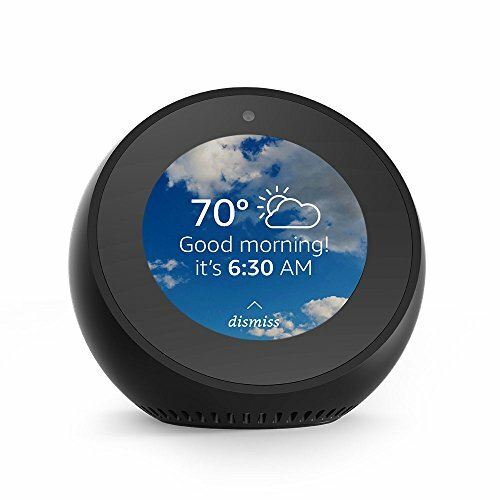 It can control Amazon's Echo smart speakers; third-party Alexa-compatible speakers, such as the highly rated Sonos One and Sonos Beam soundbar (or any other Sonos speaker if either of those is already on your network); and Apple AirPlay devices. The casting selection menu in Amazon Music. To use it, look for the "casting" logo in the Amazon Music app. It appears at the top right of the music-selection screen, and second from the right at the bottom of the now-playing window. Tap it on an Android device to bring up a list that includes every Amazon Echo- and Google Chromecast-compatible device on your network. On an iOS device, it will show all Amazon Echo- and Apple AirPlay-compatible devices on your network. Note that AirPlay devices will not appear on the Android app, and Chromecast devices won't appear on the iOS app. You can tell the difference between device classes by the logo that's displayed next to the speaker's name. 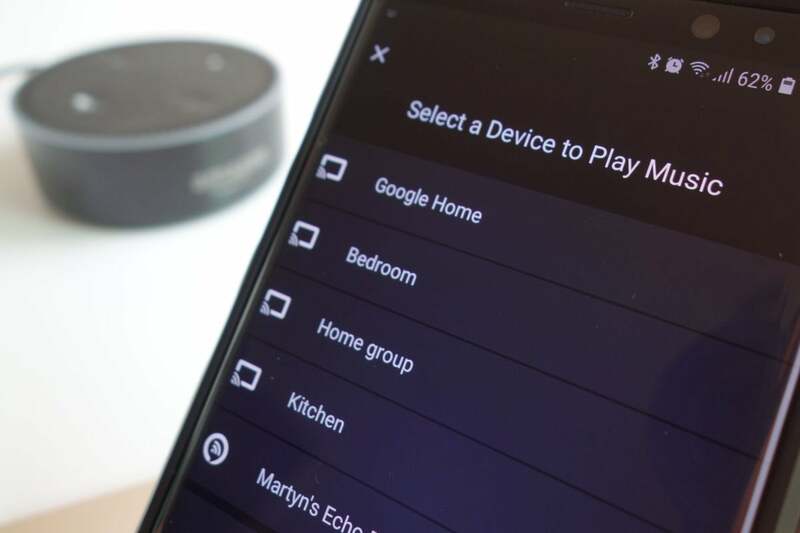 There's a set of wireless bars inside an Alexa logo for Alexa Cast, and you'll see the familiar casting logo for Chromecast on the Android app. The iOS app will show the Alexa Cast logo and the AirPlay logo, an upward-pointing arrow inside a box. If you've grouped multiple Echo and/or Echo-compatible speakers together using the Alexa app, you can cast to that entire group at once. But you can't stream to a mix of speakers from the three platforms (Alexa, Chromecast, and AirPlay) at the same time. The cast button in the Amazon Music app is third from the right on the bottom row. 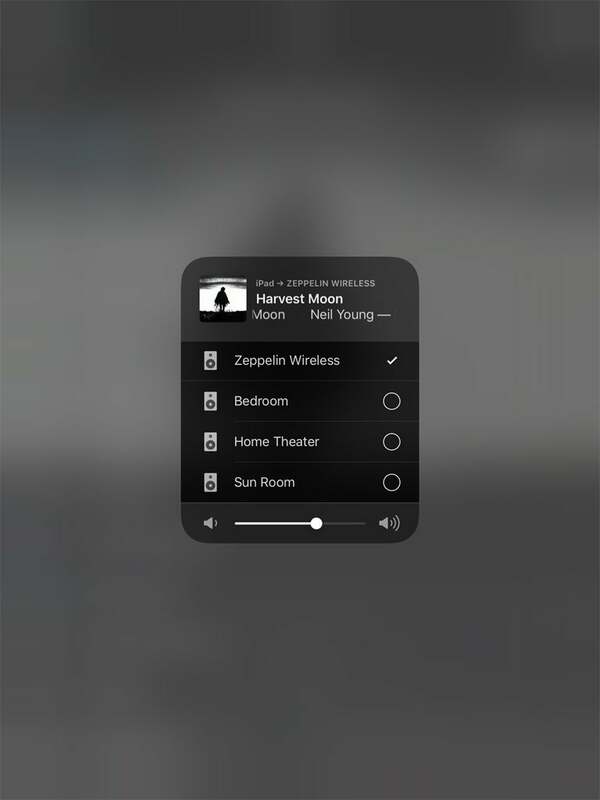 Touching the AirPlay icon on the iOS app brings up a separate window with a list of the AirPlay devices on your network (you can stream to all of them or any combination, although we couldn't get a Bowers & Wilkins Zeppelin Wireless to play with a set of Sonos speakers). 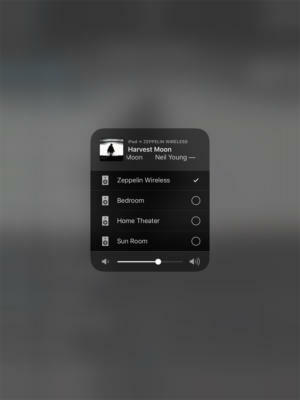 Click on the AirPlay icon and the iOS version of Amazon Music will display a list of the compatible speakers on your network. Alexa Cast works with both Amazon Prime Music (a library of two million songs that's included with your Prime membership) and Amazon Music Unlimited. The latter is a more comprehensive subscription service you pay extra for: $3.99 per month for streams to a single Amazon device, or $7.99 per month if you also want to stream to your mobile device. Amazon hasn't said much about Alexa Cast or its future, but it's difficult to imagine development will stop with streaming music. Amazon already has claws in the video field with Fire TV, and it seems likely the company will expand Alexa Cast to support video streaming from Prime Video. The company hasn't disclosed if Alexa Cast will be open to other streaming services, but it seems likely that it will, especially given Amazon's fierce competition with Google.